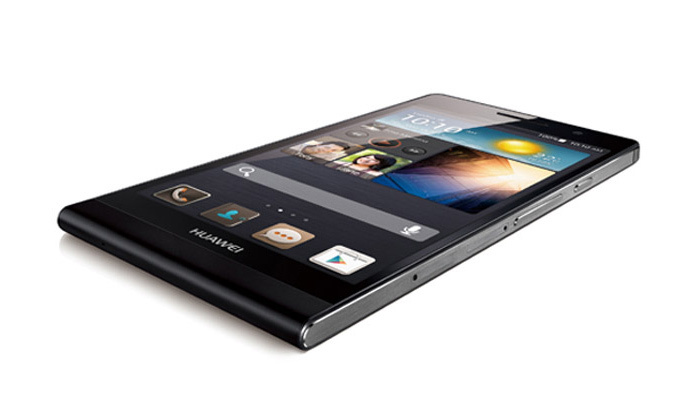 Huawei shared its plans to release the Ascend P6S smartphone back in November 2013 but it now appears that the company will release the new device at the end of January 2014. As expected the Huawei Ascend P6S will come with an 8-core MediaTek MT6592 processor with ARM Cortex-A7 cores that will run at full 2 GHz. The device will also sport a relatively large 4.7-inch IPS sensor display at 720 resolution (1280 x 720, 312 ppi). Protected by Gorilla Glass 2 technology the smartphone display will offer a static contrast ratio of 1000:1, 500 cd/m2 of brightness and 170-degree viewing angles. The device should also have 2 GB of RAM and other tech goodies that are still to be announced. The pricing of the Ascend P6S is still unknown.